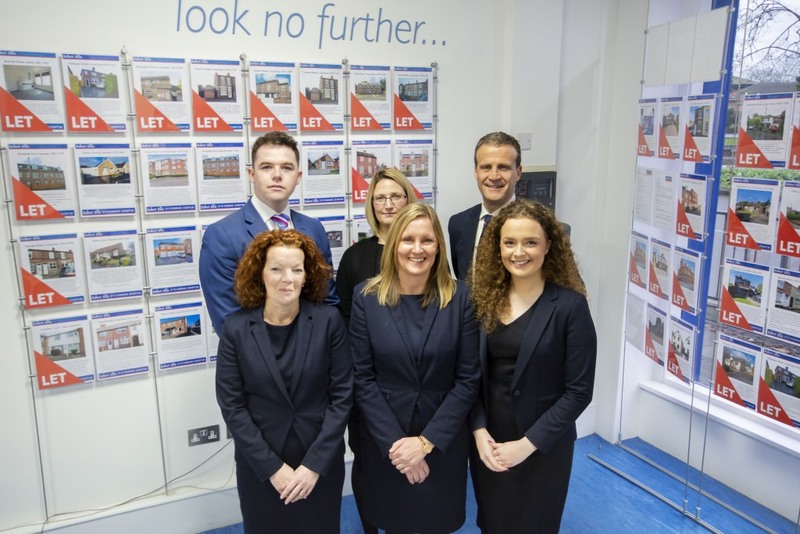 Our dedicated residential lettings branch sits proudly alongside our sales branch on Derby Road. The high profile position gives an unrivalled illuminated window to display our available properties which can range from a studio apartment to a 5 bedroom detached family residence. 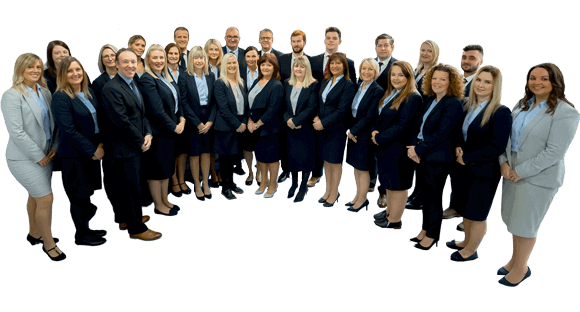 The friendly professional team are there to help landlords and tenants alike and are supported by the dedicated repairs and accounts departments based at our admin centre. If you are considering buying to let for the first time, why not pop and see us or call for an appointment, to sit down and chat about our service, with our sales branch just down the road we can help you find the right property to purchase too.